Just a couple of weeks after Tado launched its Kickstarter campaign, another startup has surfaced to challenge it and Nest in the world of smart temperature control. The Israeli-based team is looking to raise $70,000 on Indiegogo to fund Sensibo, a tiny device that connects any air conditioner to the internet, and can be controlled via iPhone, Android and Pebble apps. 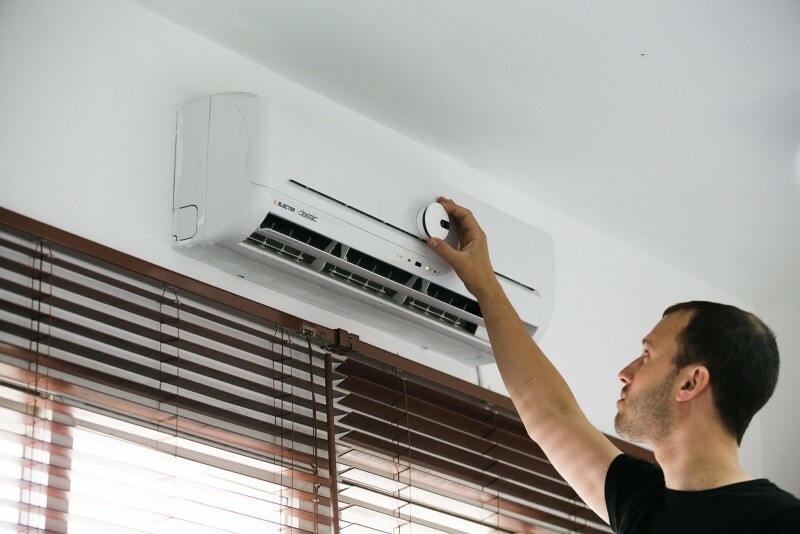 Sensibo uses IR commands to communicate with your existing A/C -- whether it’s a window unit, wall-mounted (split), free-standing, or even central air conditioner if your system has a remote control. All codes are preloaded so setup is as easy as picking a brand or model from a list. Some key features the campaign is highlighting includes the ability to cool or heat your home remotely, empty room detection technology using iBeacon, automatic optimization based on a room’s temperature and humidity levels, clogged filter detection, outside weather tracking and it even takes a page from Nest by learning and adapting to the user’s habits. The company claims Sensibo is able to lower your A/C’s power consumption by 40 percent. The system comprises a smart hub that connects to your router using a regular ethernet cable, and a pod for each A/C unit you want to control. You can easily mount and unmount a pod in case you want to take it elsewhere. Another nifty feature is that since Sensibo pods are placed directly on the A/C, they can capture any commands sent using the regular remote control and their system will remain fully synchronized with the actual state of the A/C. Also, Sensibo’s pod runs on batteries -- which last for up to three years -- so you don’t need an electric outlet with direct line-of-sight to the A/C unit. The campaign on Indiegogo has already reached 90% of its funding goal with 36 days to go. Pledges go from $79 - $99 for a Sensibo hub + pod kit or $139 - $169 for a duo kit containing two pods. Each additional pod is $69. The starter kit will retail for $159 when Sensibo hits the market in January 2015.